When you are buying or selling property in today’s real estate market, it’s important to have confidence in your real estate professional. 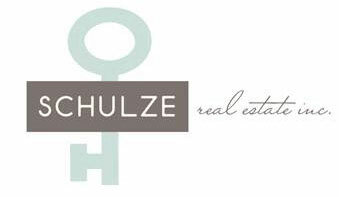 Lindsay Schulze has been acknowledged both privately and publicly, as one of the top real estate agents our city has to offer, ranking in the top 1% of all realtors. She was featured as the cover agent for Top Agent Magazine with a 6 page spread in 2015 which is a national magazine. 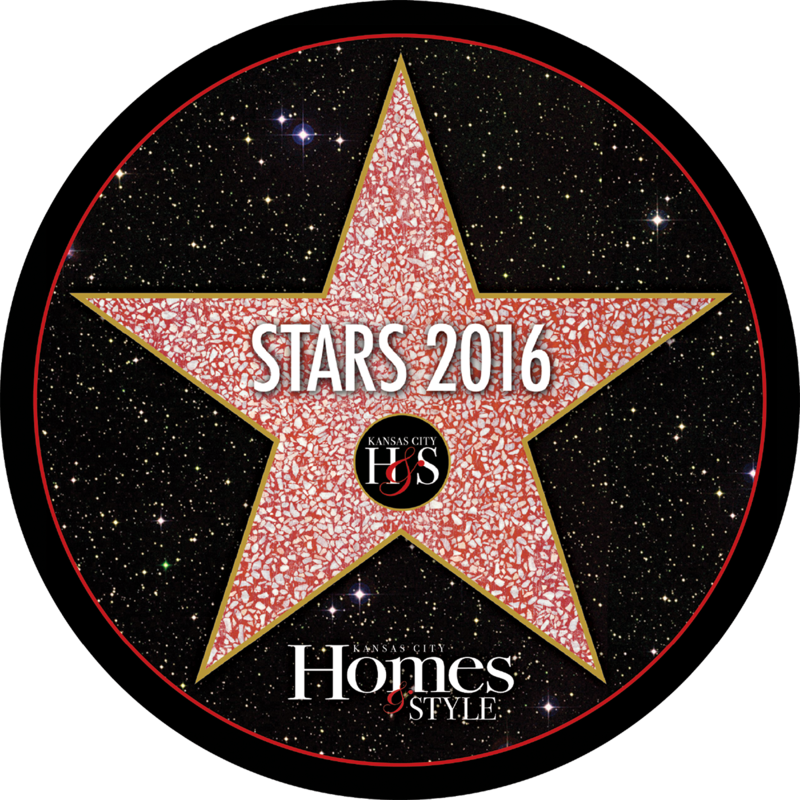 She was also recognized as Kansas City Homes & Style magazine top real estate agent for 2015, 2016 and 2017. 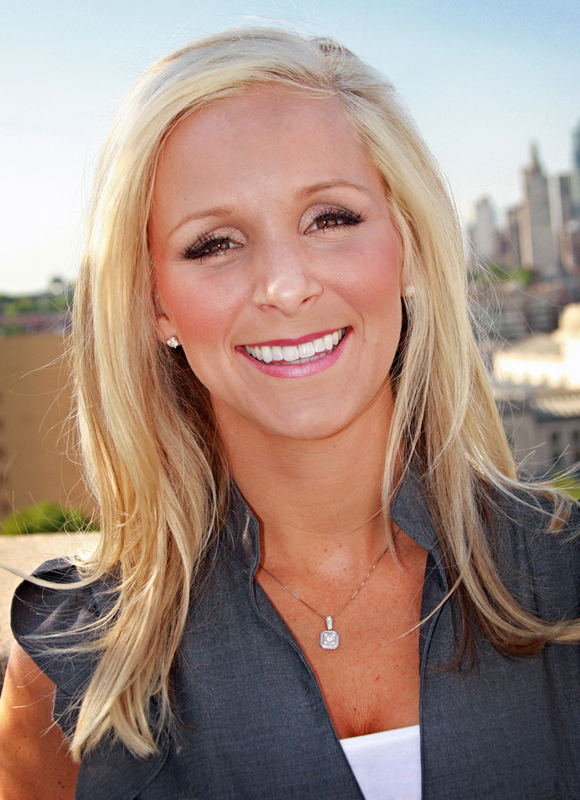 In 2010 Lindsay was presented with one of Kansas City’s top business honors as Ingram’s magazines “Top 20 in their Twenties.” Lindsay has also garnered ELEVEN straight “Best in Client Satisfaction” awards by KC Magazine for her continued commitment to providing exceptional customer service to her clients. 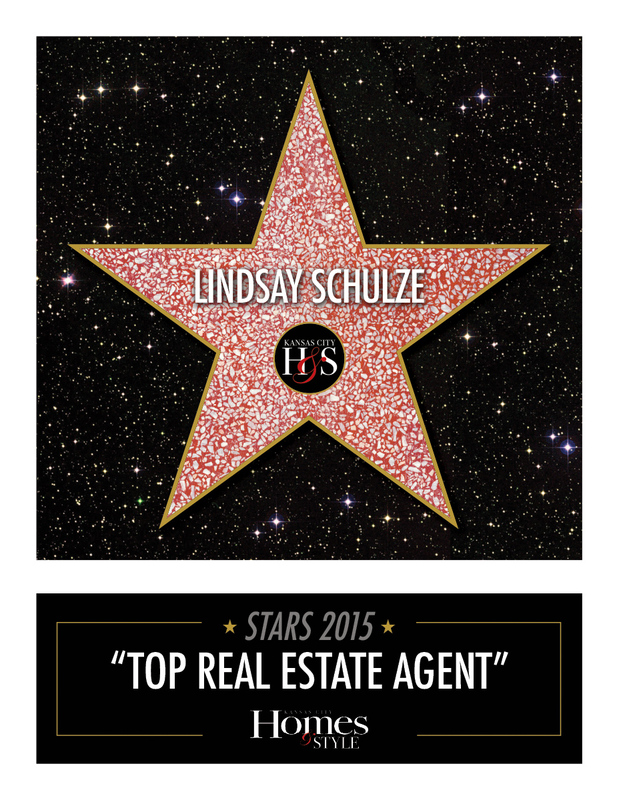 Lindsay prides herself on providing all of her clients with the specialized real estate service they deserve. Lindsay is a Senior Sales Associate for the #1 Koehler Bortnick Team and is annually recognized as the team’s top performing agent. She is a proud member of Exceptional Property Club, The National Association of Realtors, Kansas City Regional Association of Realtors, and Heartland Multiple Listing Service’s and is licensed in both Kansas and Missouri to accommodate all your real estate needs. Lindsay is also one of a few select area Real Estate agents who is a certified member of RELO, America’s #1 relocation network. This network has allowed her to acquire invaluable experience in helping her clients through the out of state relocation process. When it comes to selling homes, Lindsay is best known for her communication, aggressive negotiating skills, and knowledge of the market. 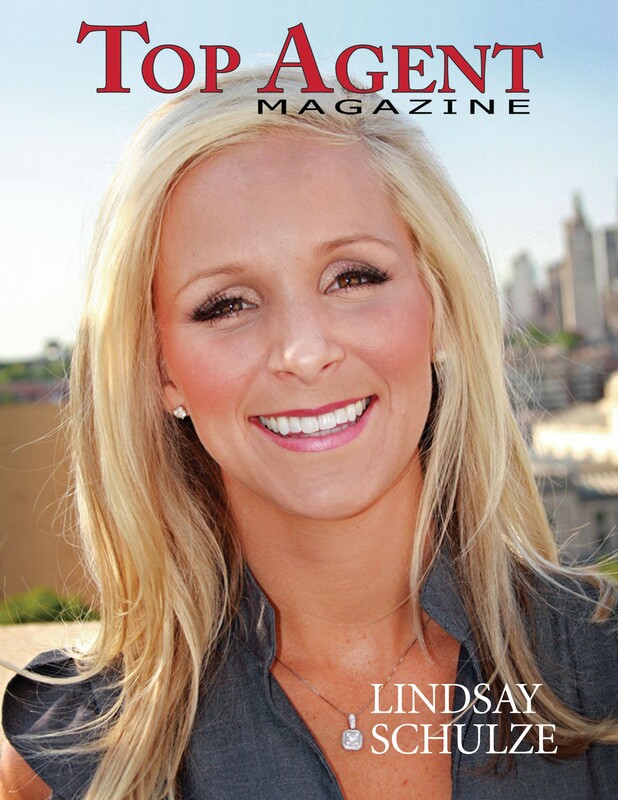 Lindsay is a respected partner of the #1 Koehler Bortnick Team. She continues to impress every client she comes in contact with and holds one of the strongest referral networks in Kansas City. Lindsay’s business is 95%+ referral based which is extraordinary. She not only makes her clients feel at ease through the home buying and selling process, but she also continues her relationship with them after their home is closed. You will find your experience with Lindsay refreshing and successful; she will make your real estate transaction a complete success. Read one of her many referral letters and you will know you are making the right decision when choosing Lindsay to be your Realtor.